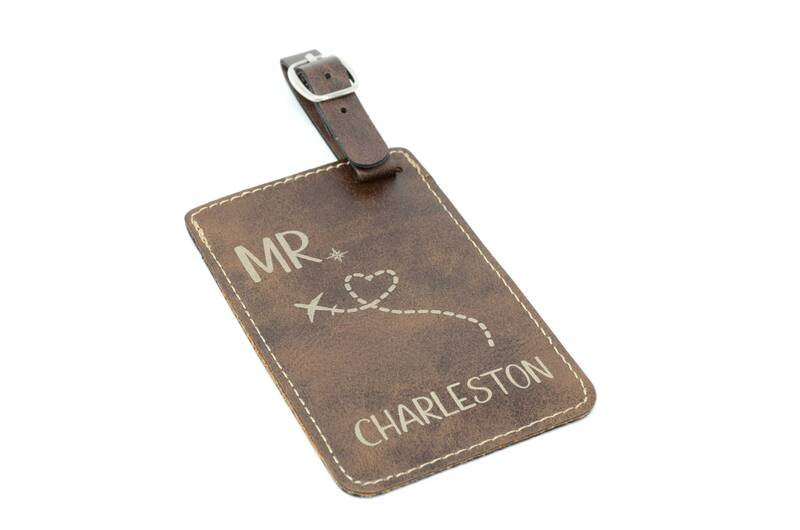 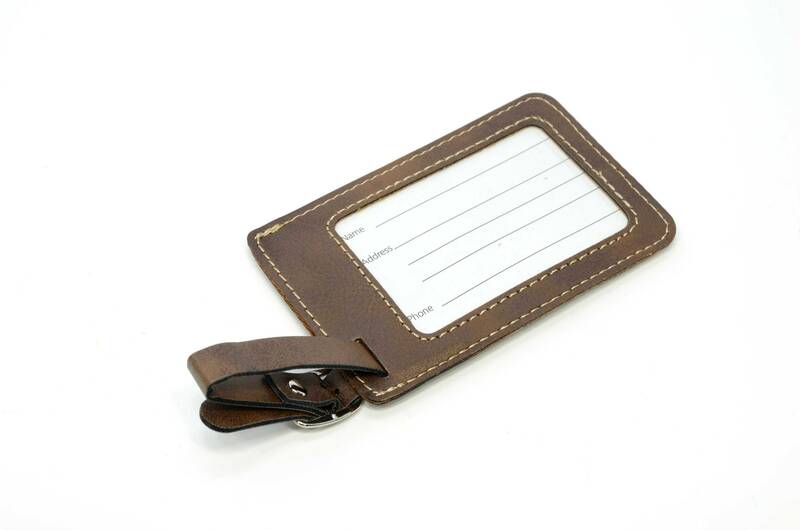 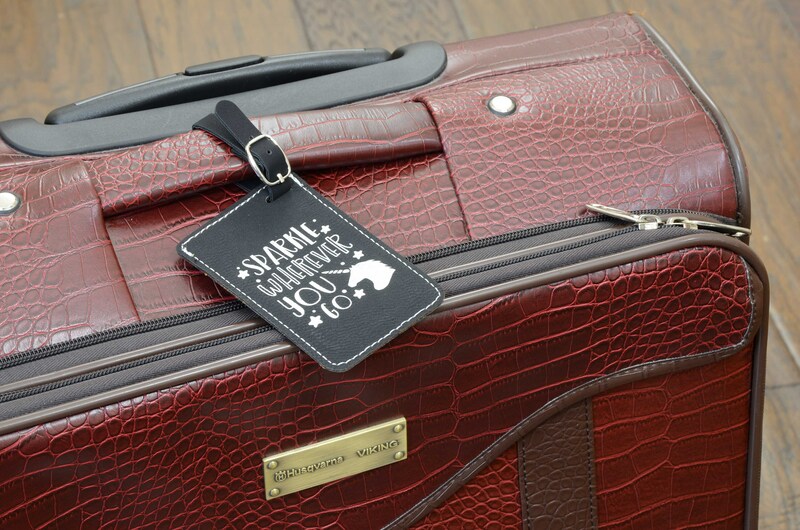 This beautiful luggage tag is made of real nice leatherette. 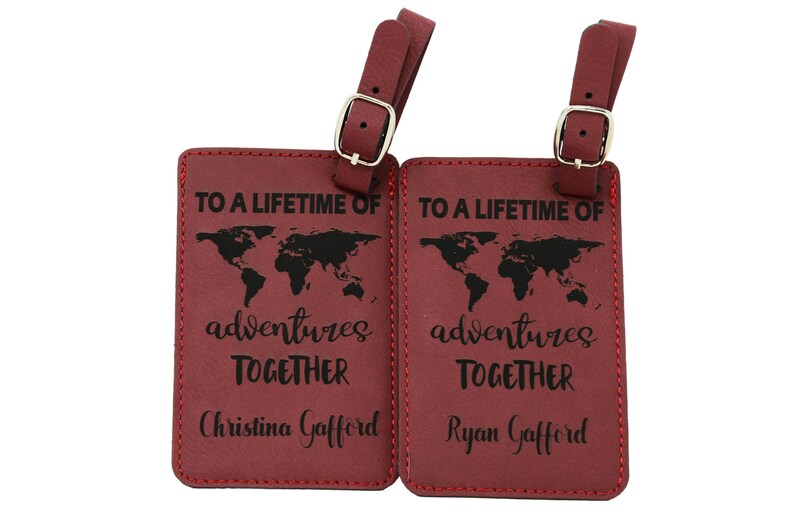 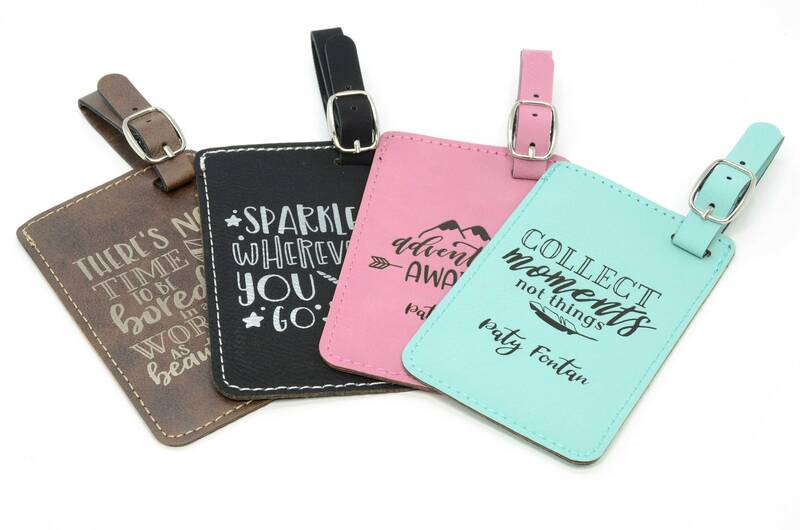 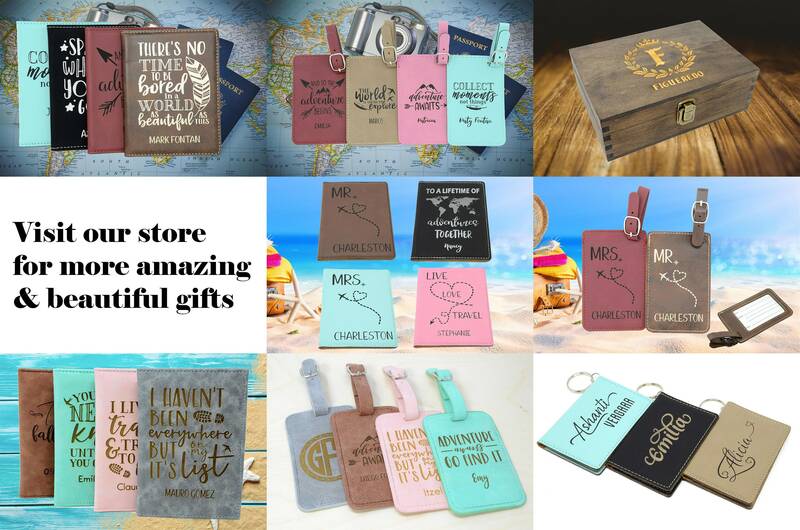 This cool luggage tag comes in lots of different colors. 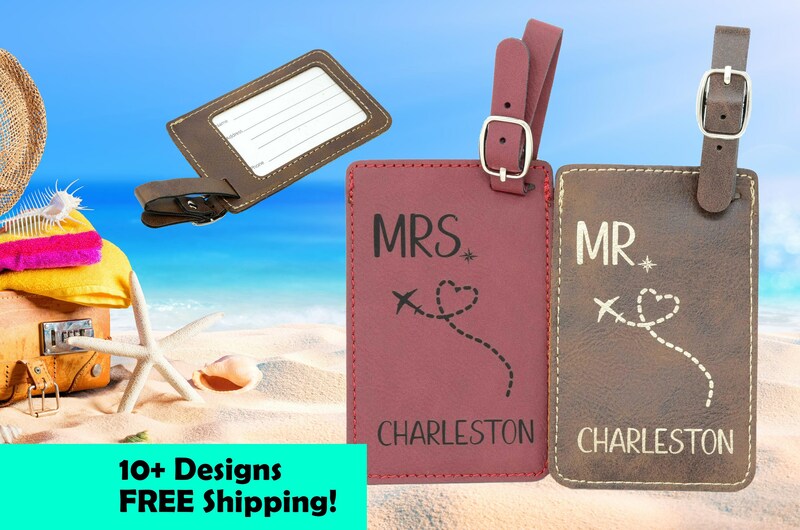 This listing includes only one luggage tag. 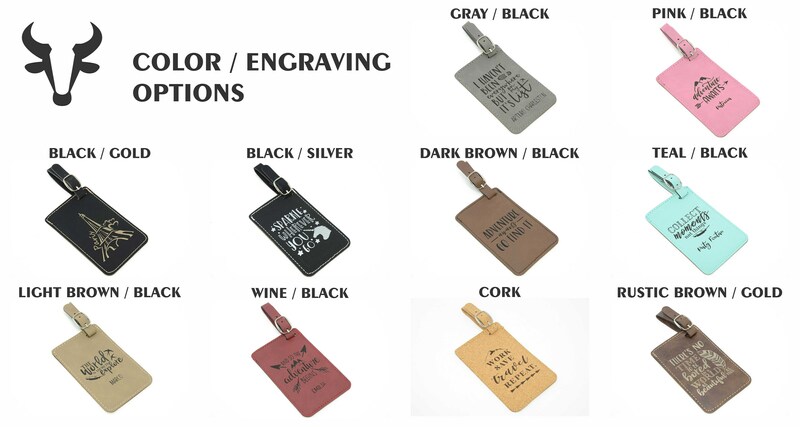 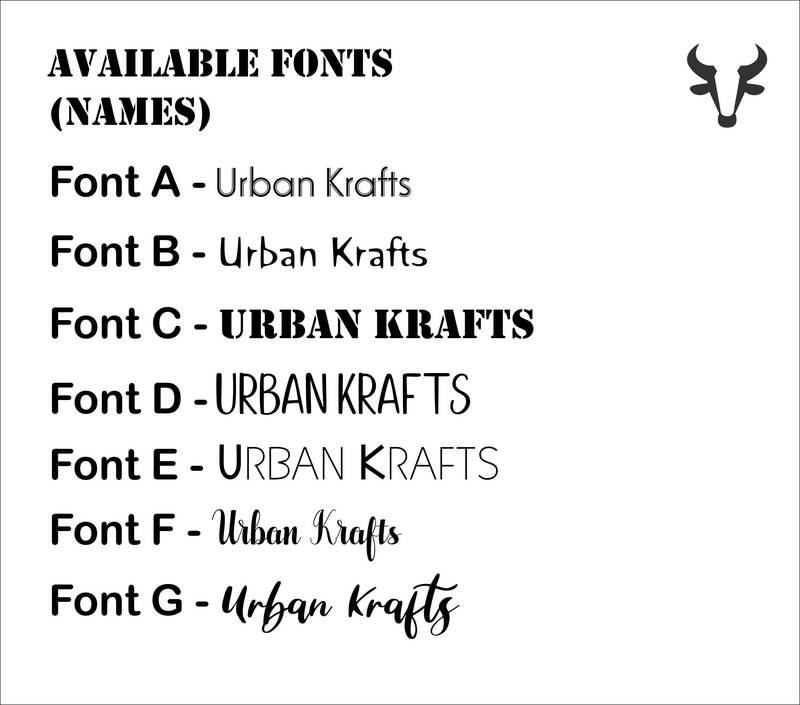 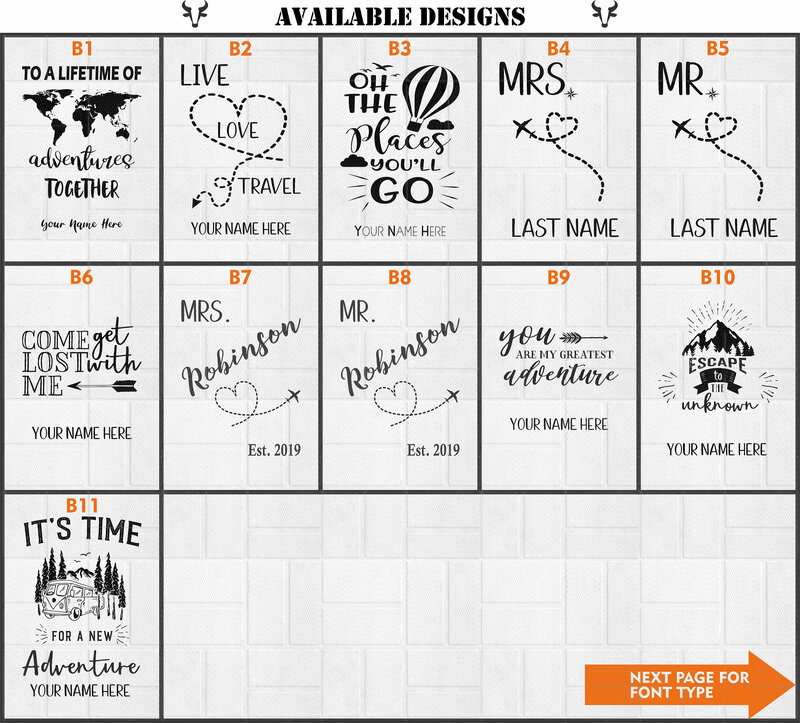 - If you purchase 2 or more tags, let us know the information as well.